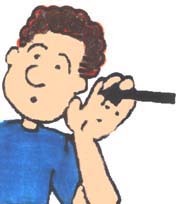 Vibrante Press » Products Page » Spanish » Musical Products » Spanish ¡Alive! Spanish ¡Alive! 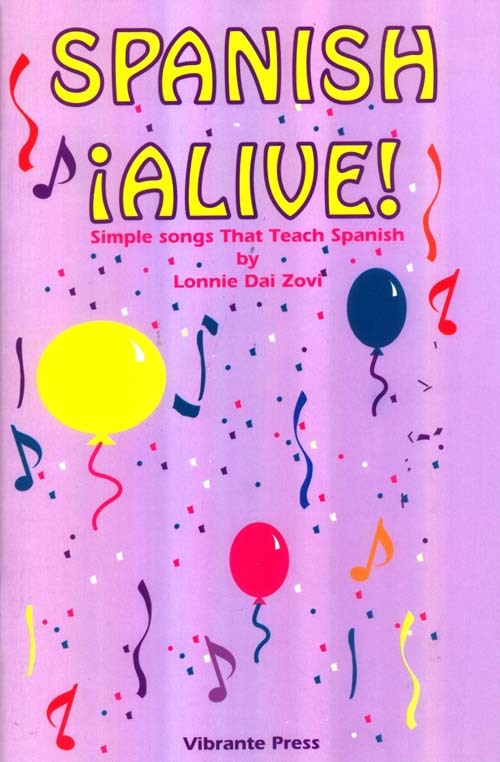 (Simple Songs That Teach Spanish)-songbook/CD by Lonnie Dai Zovi. The Spanish ¡Alive! Songbook and CD is part of the Spanish ¡Alive! Program but is so popular we offer it as a separate item! 10. 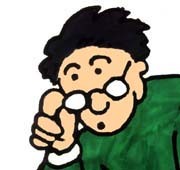 ¿Cuántos años tienes tú?